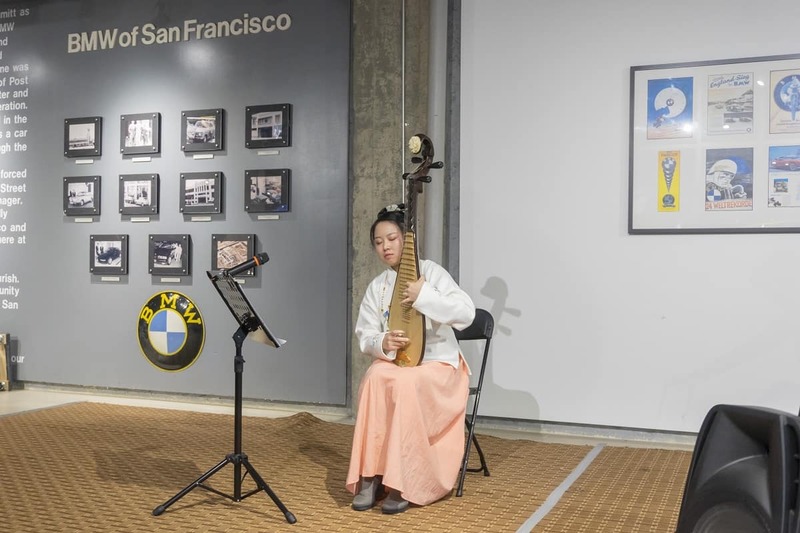 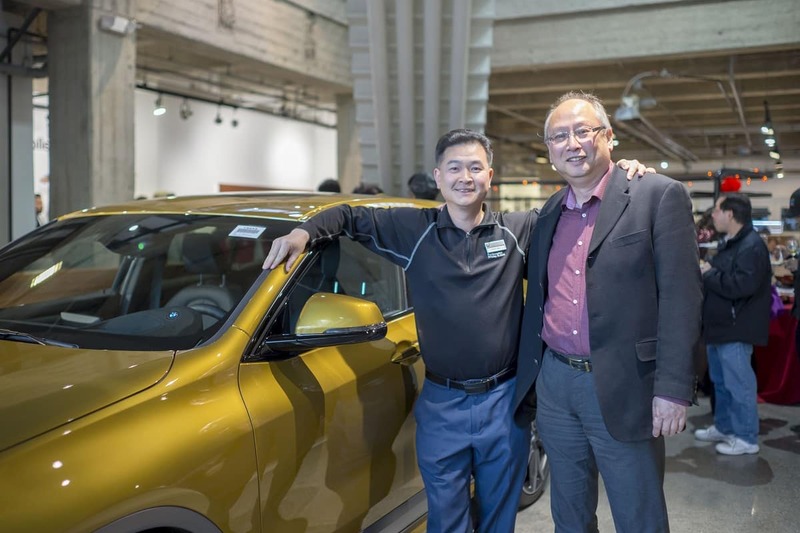 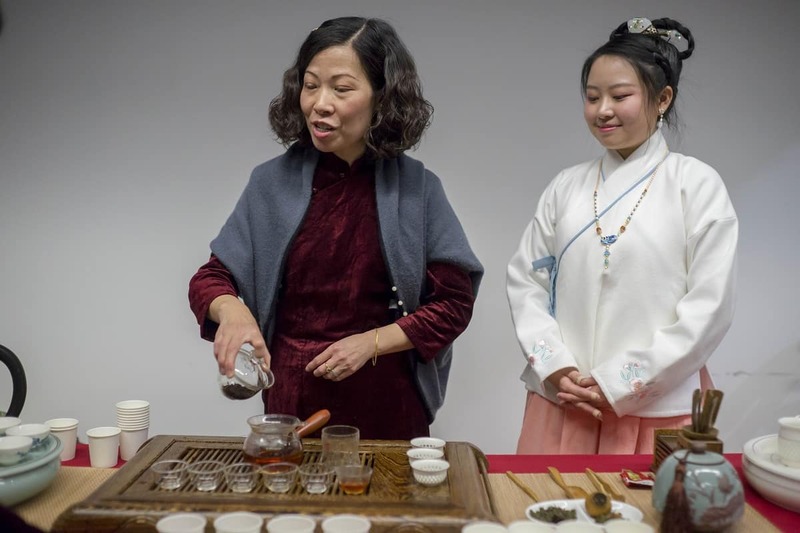 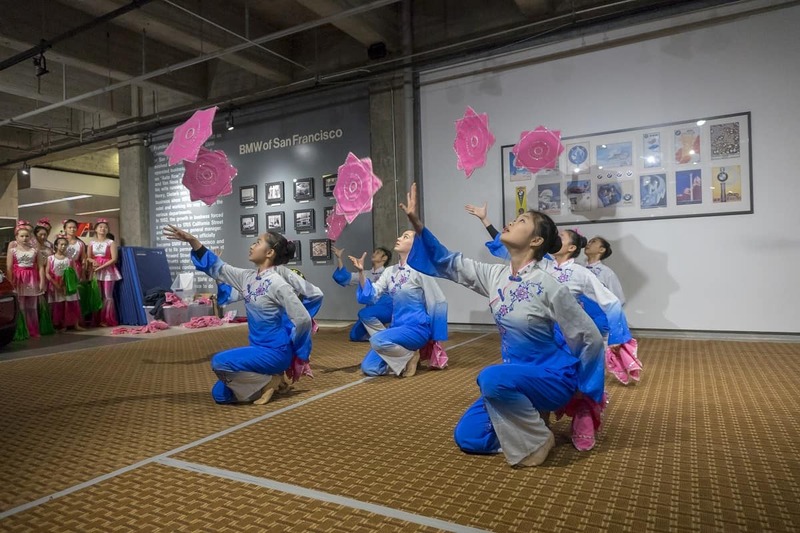 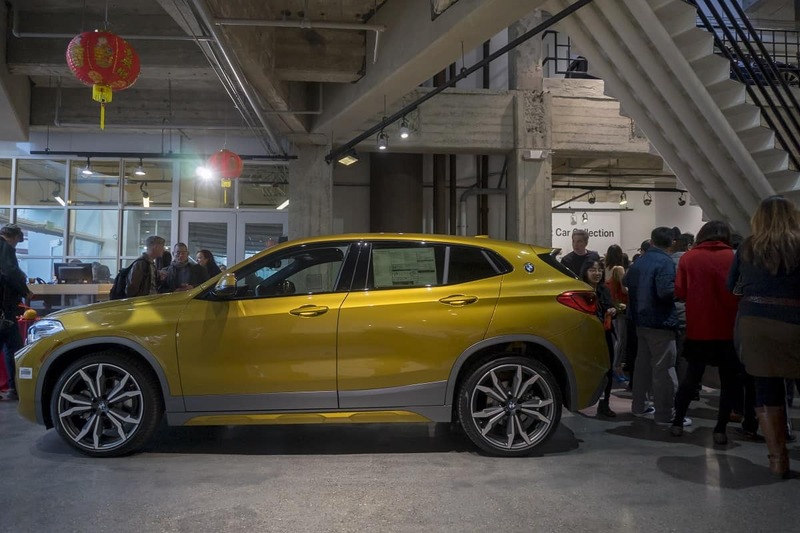 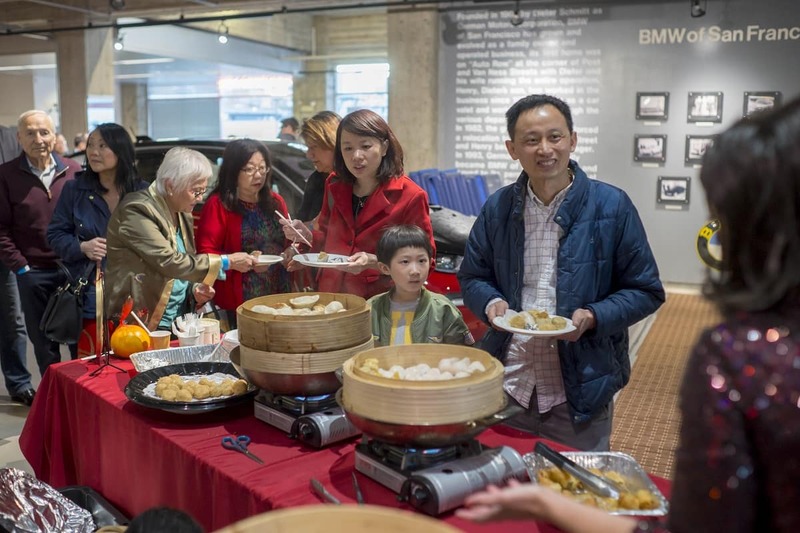 Held at our BMW of San Francisco showroom, our guests joined us for our Chinese New Year Party and Red Envelope Sales event, featuring traditional Dim Sum and cocktails. 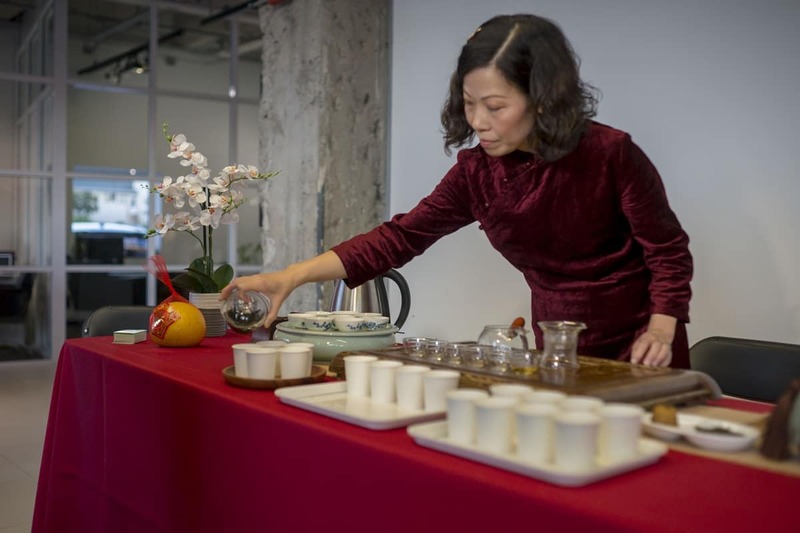 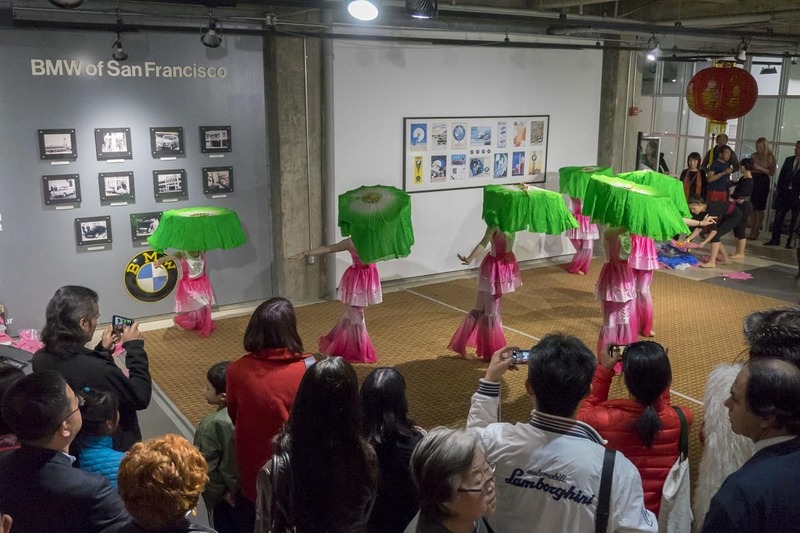 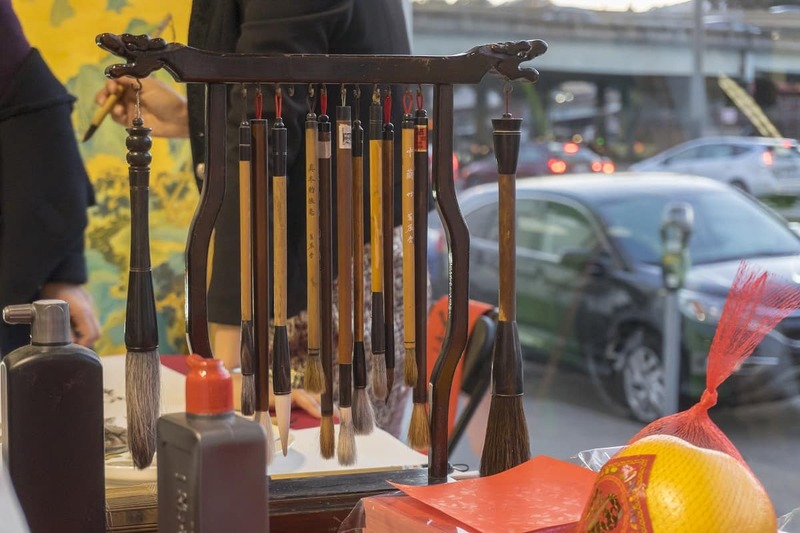 There was also a Calligraphy demonstration, music by Gigi Liu, and a Classical Chinese Dance performance by Xian Yun of Academy of Art. 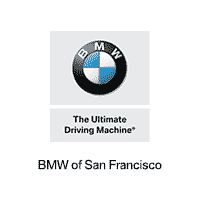 As always, there was a prize drawing for gift certificates, an iPad Mini, and sporting event tickets!